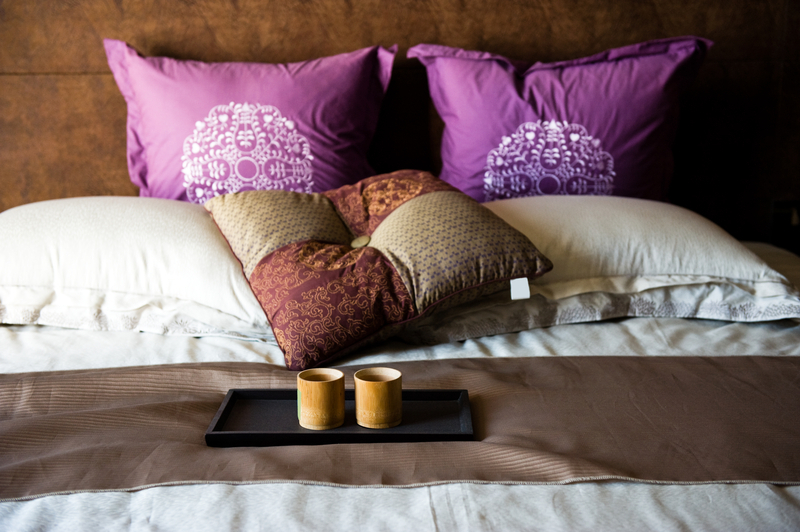 Unlike what most people think, introducing a Zen sensibility to your space is quite easy. Zen interiors mean living a simple lifestyle and design aesthetic that lends a calming effect to your home. It does not require extensive remodeling of your home, just a few changes can create a huge impact. Imagine bringing the serenity of your yoga class home! 1) Live a clutter free life– The first and probably most important rule of Zen decorating is getting rid of clutter. The Japanese art of home decoration believes that clutter creates chaos and will not let your mind be at ease. Clear everything that disturbs your line of sight. Open spaces enhance the free flow of Chi-energy and it will instantly have a positive effect. You will quickly realize the importance of a clutter free home. 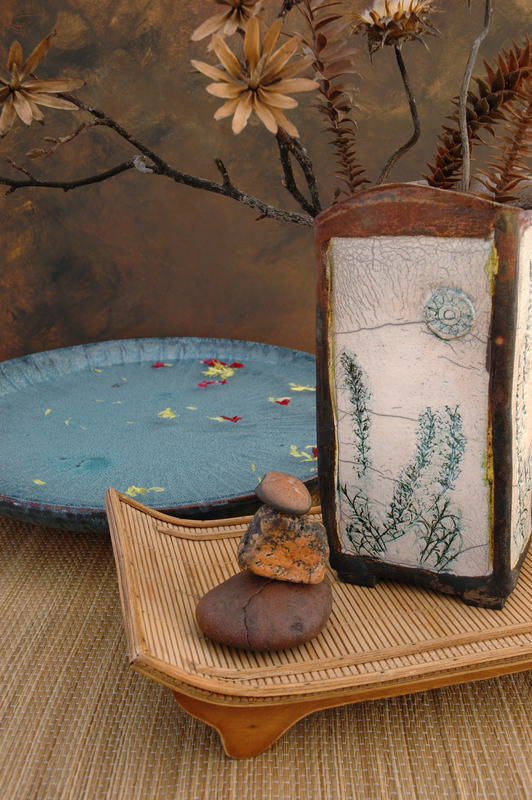 2) Spare the bright colors– Zen decorating emphasizes the use of earth tones. Your Zen home should be like a retreat where you can relax and feel at ease. Bright colors disturb the balance. Look for invigorating and fresh earthy tones like greens, browns and blues. These are subtle yet soft making your home feel close to the outdoors. Painting is the easier and most inexpensive solution to bringing in the Zen energy. 3) Use the Five Feng Shui Elements for your decor- Zen decorating does not mean having a sparsely decorated, boring home. In fact decorating with details is an interesting aspect of Zen principles. Borrowing from the ancient Chinese art of placement, Feng Shui, the use the the five elements earth, water, fire, mental and wood in your decor. Bring in the wood element of a house plant which will add wealth as well as vibrancy and cheerfulness into your space. Consider a mix of metal and wood for furnishings, accessories and wall treatment inspiration. Decorate your bare walls with serene paintings and photographs. Limit your decor to one painting per room. Use objects found in nature like rocks, shells and tree branches to creatively decorate your space. You can also fill a glass bowl with shells for display on a mantel or shelf. 4) Organization and storage– Organization is another important aspect of Zen design. An organized home will help you keep calm and feel at peace. Take time to organize your closets, the kid’s room, drawers, refrigerator and the pantry. These are some of the places where clutter tends to build up quicker than you think. Make use of storage binds and boxes, label them neatly and create a place in the home for them. When everything is neatly stacked and labeled, it will free your mind from small issues like finding birthday candles at the nick of time and will give you the opportunity to be at ease. « Streetscape Pastels Brought Home!